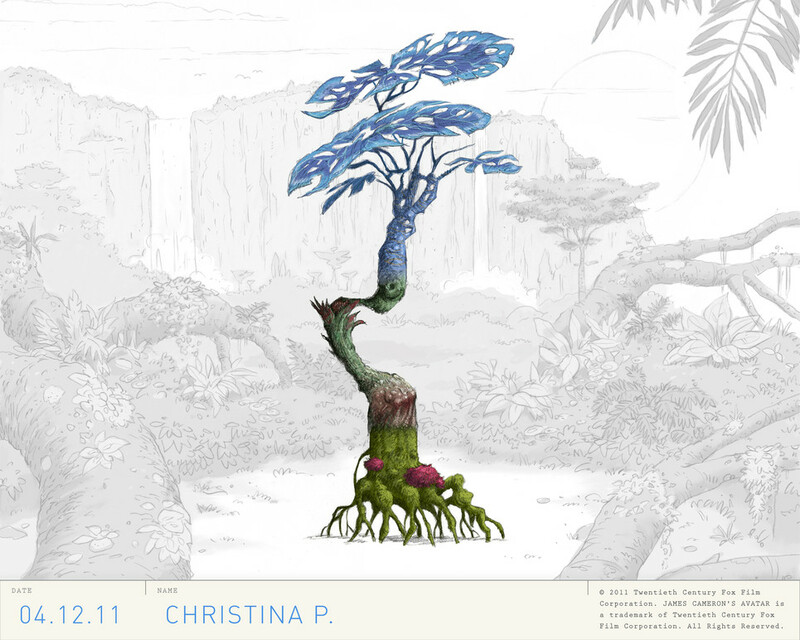 The Plant Designer foliage composition screen. 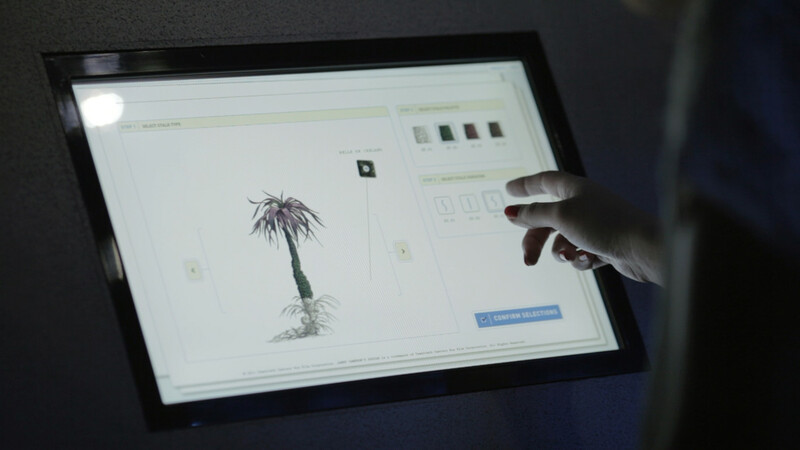 The screens above the interactive displays the final plant creation in both day and night modes. 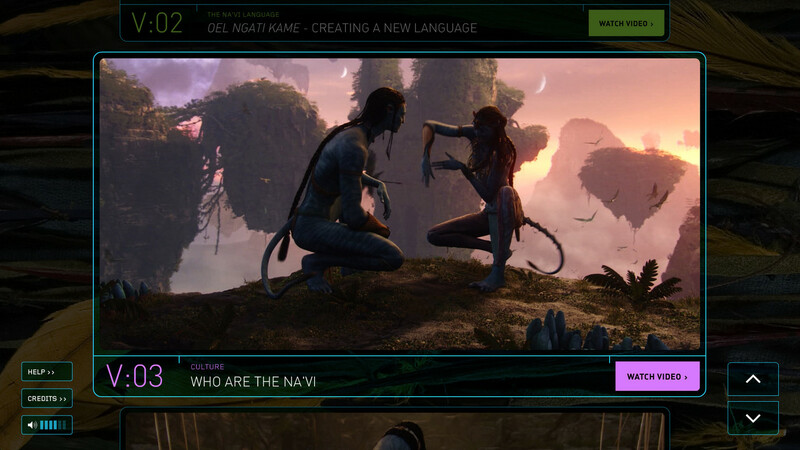 The Na'vi Cultural Video Interactive. 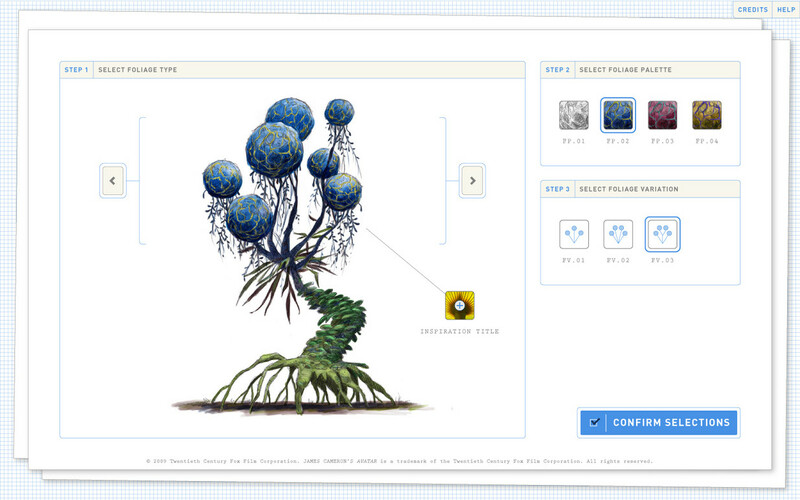 The Na'vi Cultural Video Interactive selection screen. Learning about the Na'vi culture. 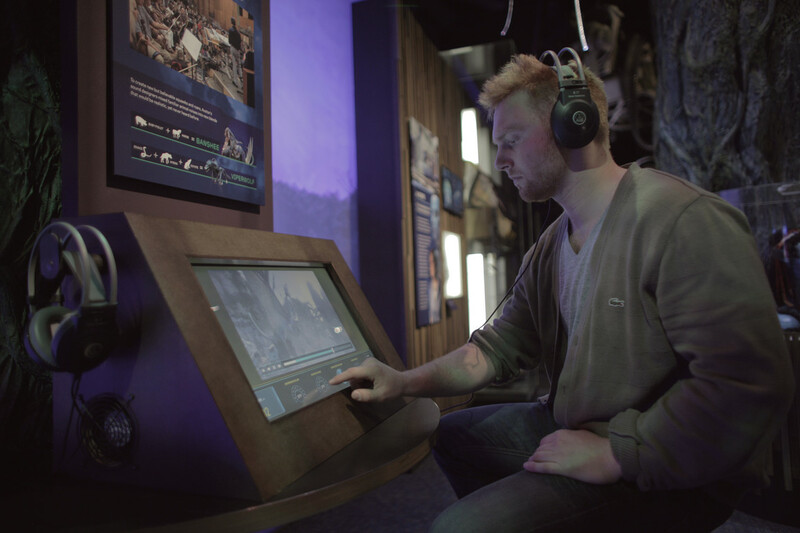 The Sound Designer Interactive allows you to explore the different layers of sound in the movie by turning certain aspects on and off, and adjusting their volume. 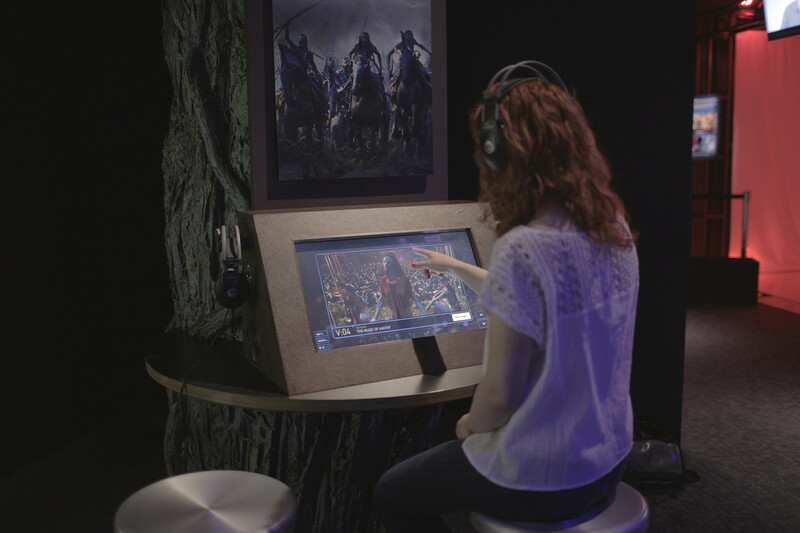 Created in collaboration with EMP Museum and Twentieth Century Fox, Belle & Wissell designed and developed these touch-screen interactives to provide a deeper understanding of the incredible processes utilized in the making of this film. The Plant Designer empowers visitors to create their own Pandora plant by selecting bases, stalks, and upper parts (as well as controlled coloring and sizing). Once the designs are complete, they are added to a database and presented on passive displays. 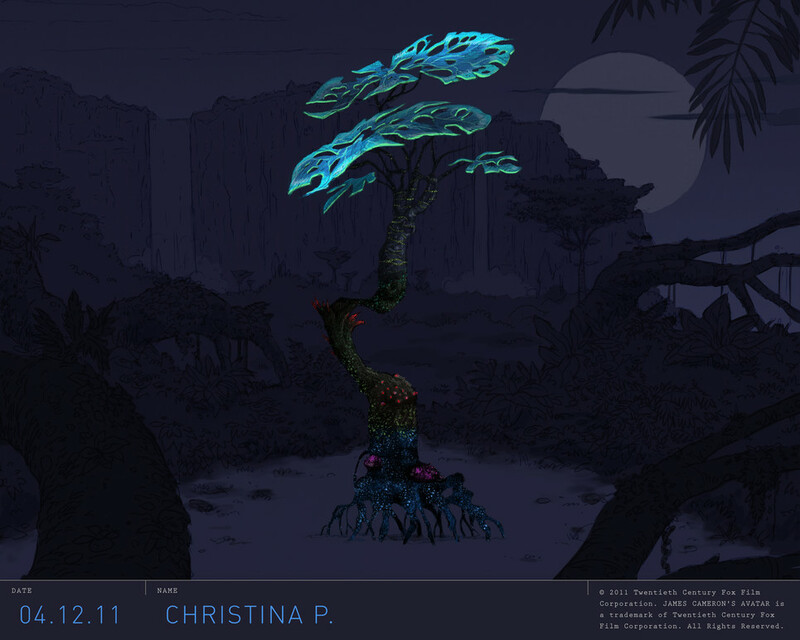 They continuously cycle from the massive set of plants and shift between day and night modes (revealing each plant’s bioluminescence). 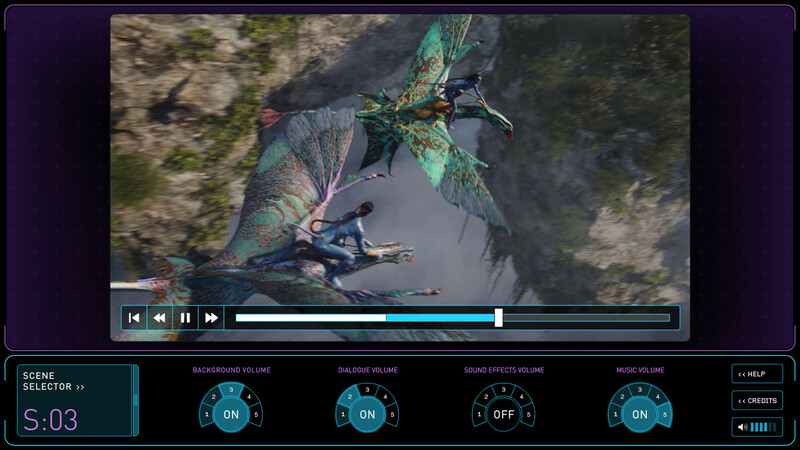 The Avatar Sound Designer encourages users to control elements of the film’s multi-layered soundtrack to highlight the techniques that are utilized to bring emotion and excitement to the final production. The Na’vi Cultural Video experience reveals behind-the-scenes approaches in building the Na’vi culture including costuming, linguistics, and more. ©Twentieth Century Fox, All Right Reserved. © 2003-2019 by Belle & Wissell, Co.® All Rights Reserved.